The sky over western Siberia, in northern Russia, was suddenly brightened Tuesday evening as a suspected meteor streaked overhead and then broke apart over the town of Sayanogorsk. Multiple residents of the Khakasiya region witnessed the large fireball fly across the sky for several seconds, posting videos and photos of the spectacle on social media. 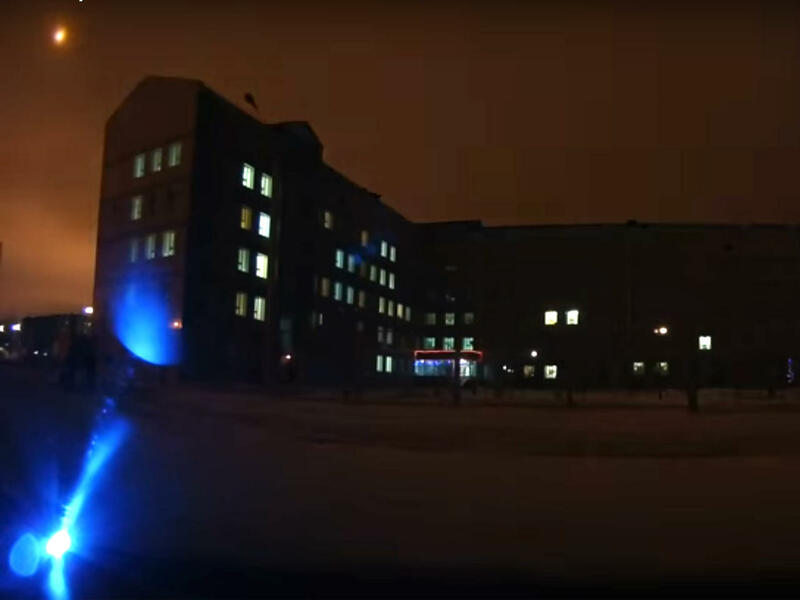 The videos show the sky illuminated briefly, followed by a loud explosion. Although the meteor surprised the residents of Sayanogorsk, it was significantly smaller than the meteorite that crashed down near Chelyabinsk, southern Russia, in February 2013.